I feel so blessed to be a part of the group of people chosen to view Not of This World the third video in the True Beauty series. I have loved each one of these films for the message that they bring to us as Christians. In Not of This World we are taught just that. This is not our home and that we should not hold tightly to the things of this earth. That on our journey here on earth we carry baggage with us and sometimes we can get so tired and disappointed. As I read this scripture it really brought home to me that I need to let go of the things of this world and cling to Jesus. This never became more apparent to me in my own life then when I had lung cancer. When I was facing the prospect of dying the things of this world did not matter so much anymore. What mattered was getting right with Jesus and sharing His love with my family. Luckily for me Jesus met me in the midst of cancer and taught me how to trust in Him in all areas of my life. I just wanted to set all the baggage of the world down and run to Abba. I knew that it was with Him that I could find comfort and safety. I love the analogy of this movie where Lisa uses a camping trip she went on as a child. It brought back memories in my own mind of camping in the mountains as a child and getting so dirty and having no place to bathe or shower. It was fun for about a week but oh how I was ready to go home!!! All the way home I could think of nothing but a warm bath and a soft bed, all the comforts of home. Lisa uses the camping trip to remind us that this is not our home. How good it is to clean all the muck and mire of this world off of us, leave our struggles behind because someday we will fall into the arms of Jesus and be home forever! In this 3rd installment of Lisa Chan’s TrueBeauty DVD collection, “not of this world”, Lisa addresses our attachment to earth. She helps us refocus our daily priorities to match up with what truly matters for eternity. 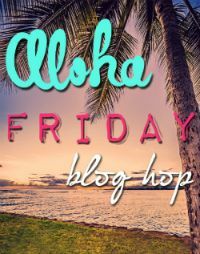 She shares truth through her own stories and Scripture. Like the other TrueBeauty videos I’ve reviewed (be still & deny yourself) this video includes an interview and story of another individual. In “Not of this World” Carolyn shares her experience as the wife of a convict, how she clung to Christ and how others met her physical needs so once her husband was released from prison, their family could heal emotionally and, ultimately, find Christ. 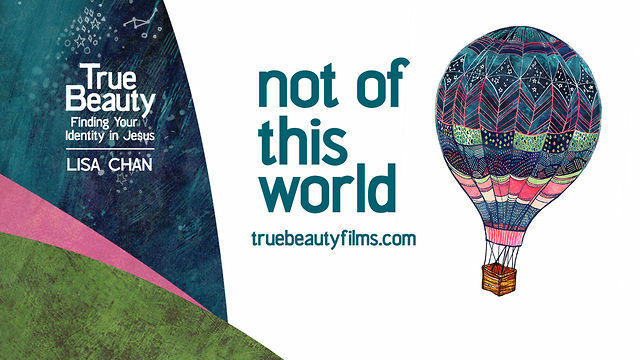 True Beauty Not of This World TRAILER from Flannel Staff on Vimeo. So now for the good part. I am going to have a giveaway for the movie Not of this World. By Lisa Chan. If you would like to enter please comment and we will have a drawing from all the people who have left comments. God Bless you!!! This sounds really interesting! I'd love an opportunity to view it! You have won the video!!! 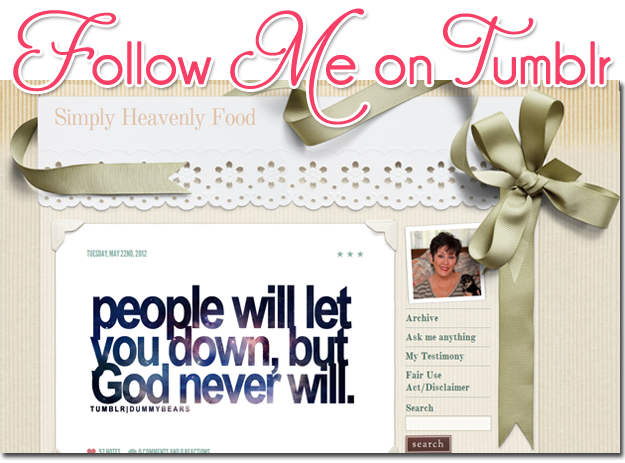 Please e-mail me at simplyheavenlyfood.gmail.com or kelekia1@aol.com with your address so that we can send you the video. God bless you!! !